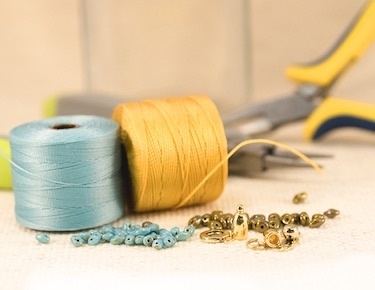 Your favorite accessories shouldn't have to cost you a bundle. 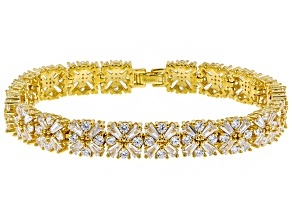 With gorgeous cubic zirconia bracelets from JTV, you can enjoy the brilliance of a diamond at a fraction of the price. 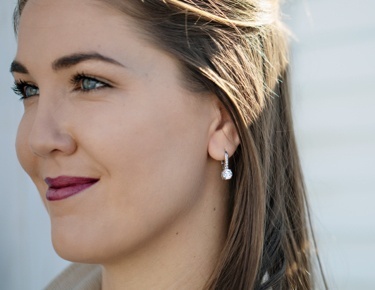 Experience great value with comfortable, affordable styles that are simply stunning. 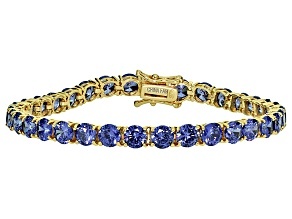 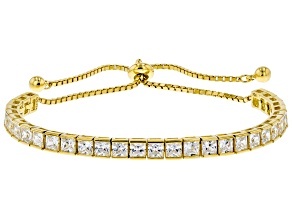 Make a brand new addition to your jewelry collection, and shop cubic zirconia bracelets today. 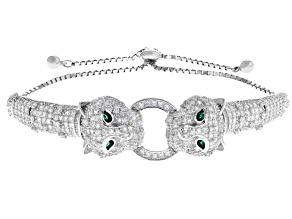 Discover the perfect bracelet for your look. 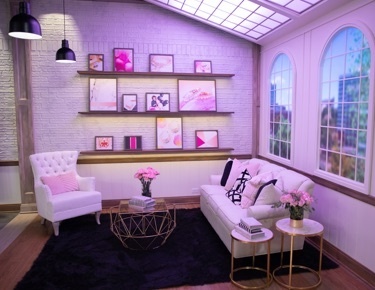 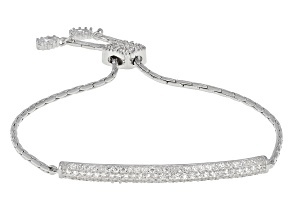 Whether your style is refined or dramatic, you will find an option that suits you. 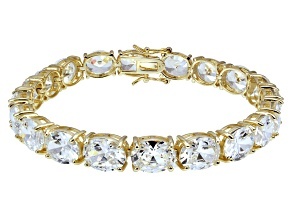 This selection includes bangle bracelets, tennis bracelets, bolo bracelets and much more. 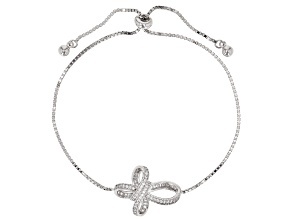 If you are searching for fun designs, try a playful animal bracelet or a darling bow bracelet. 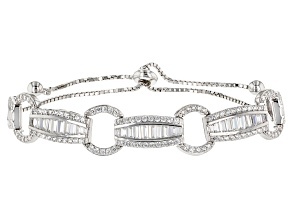 Wear one bracelet, or layer several for an eye-catching ensemble. 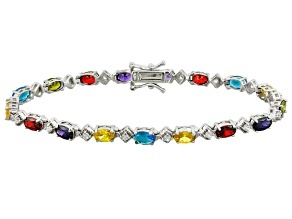 These cubic zirconia bracelets are designed to dazzle. 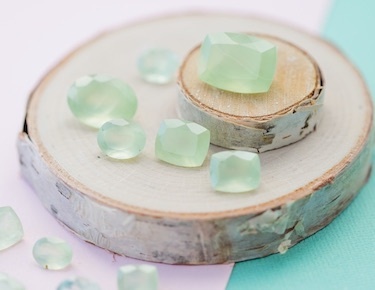 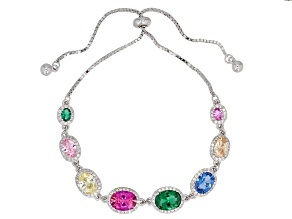 If you're a color lover, you will find bracelets with vibrant gemstones. 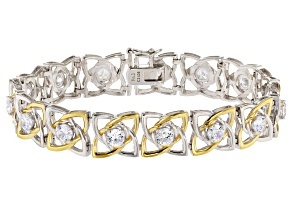 And it doesn't matter if you're #TeamSilver or #TeamGold-this expansive selection offers both! 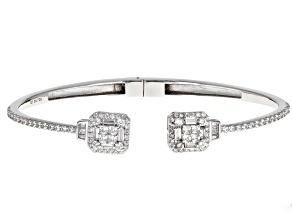 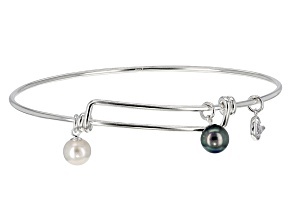 Keep it subtle with a simple bracelet or go big with a luxurious cuff bracelet. 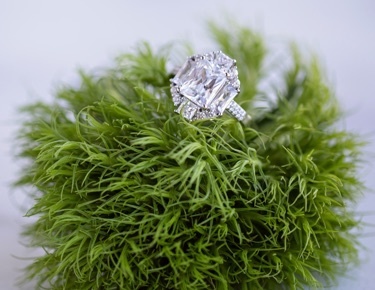 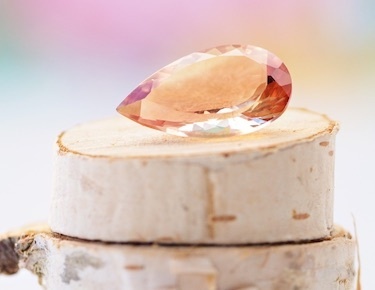 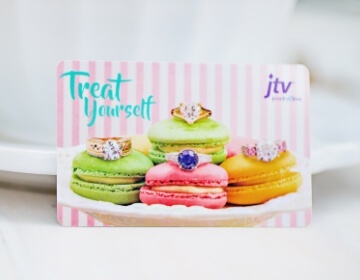 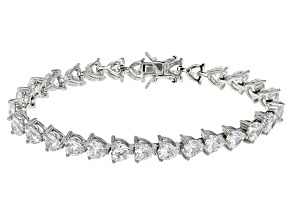 Your cubic zirconia jewelry options are limitless when you shop JTV. 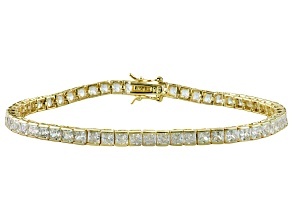 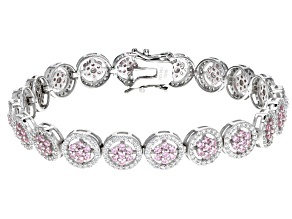 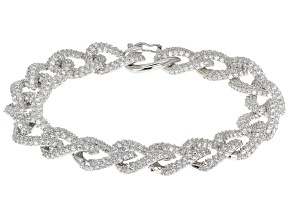 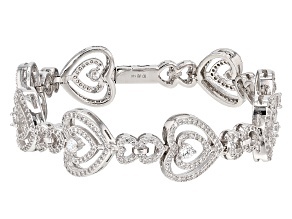 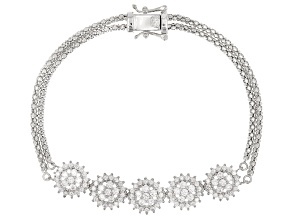 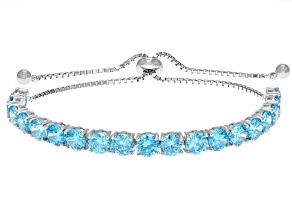 Give the gift of a cubic zirconia bracelet. 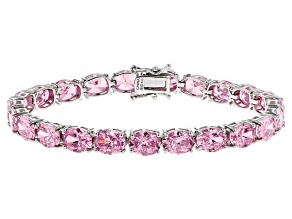 Treat Mom to one of these beauties for Mother's Day, or surprise that special someone on your next anniversary. 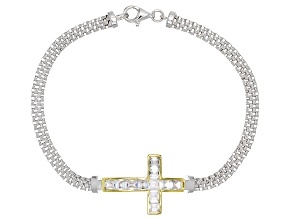 These high-quality bracelets come at prices you can afford, so you get the best of both worlds. 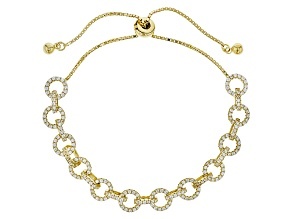 This selection also offers fine jewelry from designers like Bella Luce, Moda al Massimo and Splendido Oro. 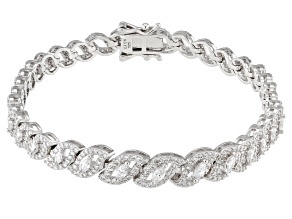 Get the look you love, and explore beautiful and affordable CZ bracelets today!